Assistant city manager and CFO Marty Lyons speaks at a meeting. Lyons accepted a role as CFO and treasurer for Aurora, Illinois, and is stepping down from his position in Evanston on Dec. 15. Evanston’s assistant city manager and CFO Marty Lyons will leave his post Dec. 15 to become CFO and treasurer for Aurora, Illinois. The appointment was unanimously authorized by Aurora’s City Council on Tuesday, Lyons said. In his new role, Lyons — who worked with Evanston for more than nine years — said he will be in charge of the city’s budget, finance, banking, investments, pension administration and payroll. Aurora is the second-largest city in Illinois with more than 200,000 people, which makes it over twice as populous as Evanston. “Aurora is a great city with many similar circumstances (to Evanston), and I felt it was a great opportunity,” Lyons said. Lyons said he applied to the position a “little less” than a month ago. According to an Aurora resolution, the city picked five finalists from a pool of 29 applicants. The resolution said the city chose Lyons because his background and knowledge of economic development, public works and employee benefits make him “uniquely qualified” to support city initiatives. City manager Wally Bobkiewicz said Lyons informed him over the past couple weeks that he was considering the position. 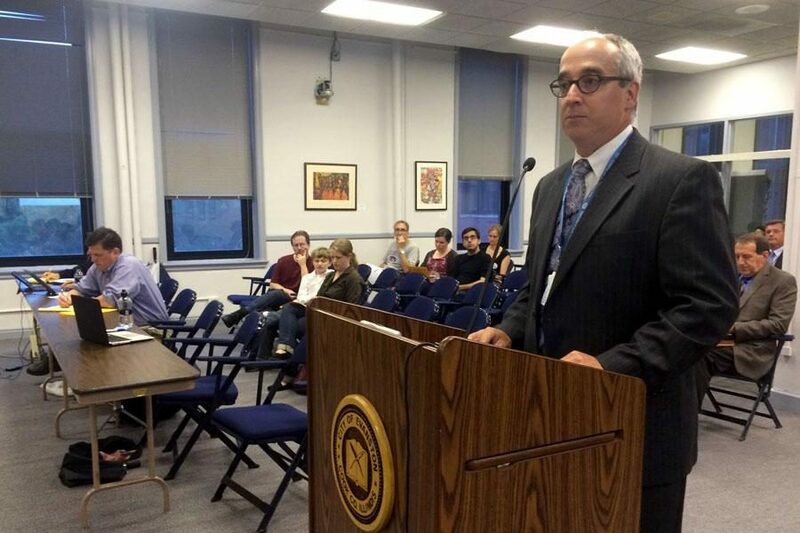 During his eight years with Evanston, Bobkiewicz said he worked closely with Lyons and is “sad” to see him leave. Nevertheless, he added he is “excited” for Lyons to pursue the new opportunity. Bobkiewicz said Evanston will begin recruiting potential replacements before the end of the calendar year, and hopes to hire someone early next year.